Software defined data centers would be considered a mandatory requirement for 75% of Global 2000 enterprises that seek to implement a DevOps approach and hybrid cloud model by 2020, according to Gartner Inc. DevOps is an approach that emphasizes on people and aims to improve the collaboration between the development and operations teams, while the hybrid cloud model refers to policy based and synchronized service provisioning and use of internal and external cloud services. The move to software and cloud based Data Center Infrastructure Management (DCIM) was driven by the need to expand sustainably. It has helped to reduce costs, cut down manual labor, improve data center asset utilization and capacity management, optimize for uptime and predict infrastructure related issues and also serve at the single pane of glass and centralized database of the global data center infrastructure. Gartner has also predicted that 2016 was going to be the defining year in cloud based data center management, as more and more private clouds are replaced by hybrid clouds. The research firm also said that by the end of 2017, half of the large enterprises will have moved to hybrid clouds. What lies ahead is fully virtualized, automated, software-driven and cloud based data centers. Hyper-convergence is also expected to soon become the norm. Hyper-convergence is a phenomenon that puts greater emphasis on software defined storage. It doesn't focus so much on networking, but rather on data control and management. Interestingly, hyper-convergence was an unknown word in 2012 and now it is expected to have a $5 billion market by 2019, an industry in its own right and one of the most preferred ways of deployment of IT infrastructure in data centers. Convergence and virtualization will help deliver and access information from anywhere, anytime. More and more data will be easily analyzed to provide real time information. Businesses will in turn have higher return on investment at lower capital cost. So what do these trends mean to how you run and operate your physical infrastructure? The data centers of today must address the increasing densities from convergence, increasing change management, increasing need to throttle or map compute and the supporting physical infrastructure to the needs of the business without overprovisioning and increasing costs. This can efficiently be done with the help of cloud computing and software based management. 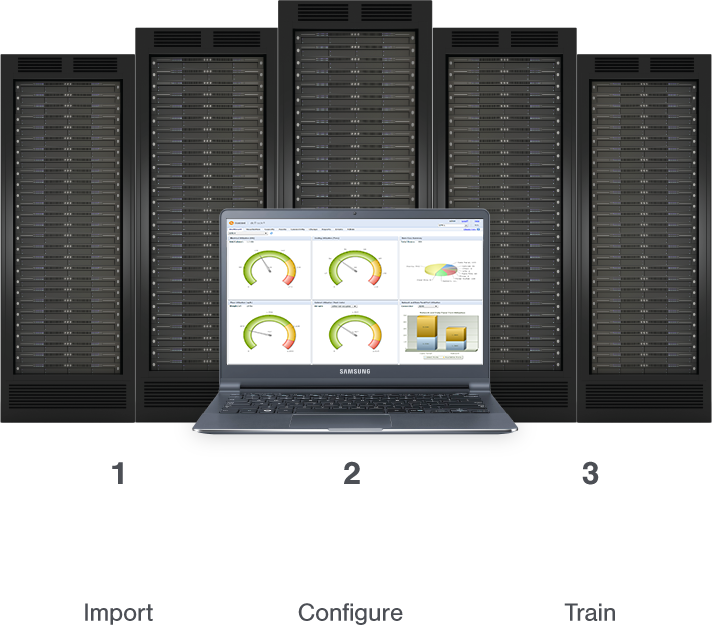 Data center management is constantly evolving and Sunbird DCIM software is one such software that offers a complete suite of DCIM capabilities to help manage assets, connectivity, capacity, change, 3D visualization, workflow management, reporting, dashboards, with infrastructure monitoring for maximizing energy costs, power utilization, and environment safety.